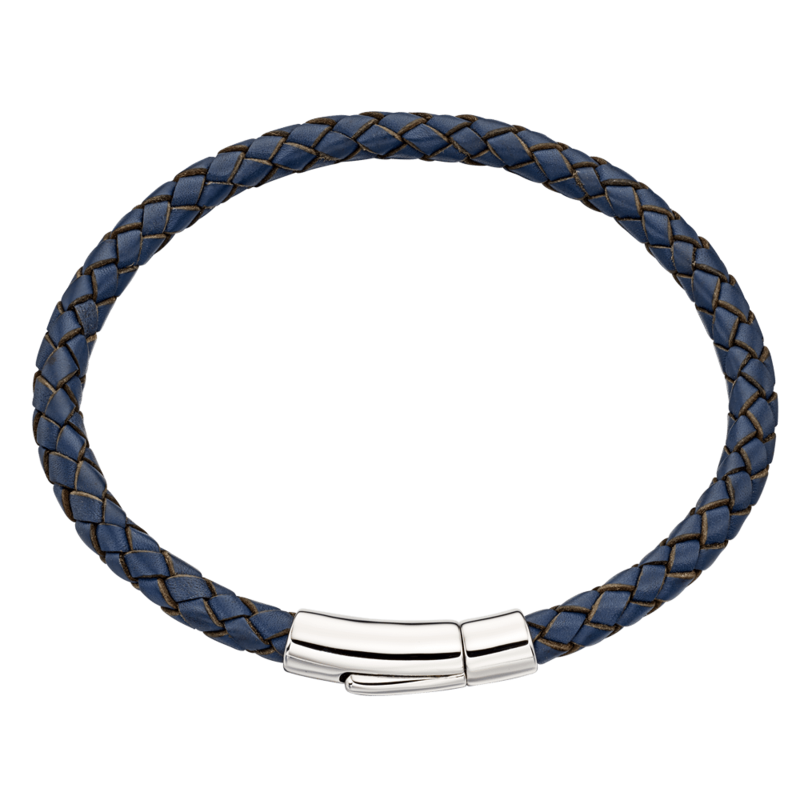 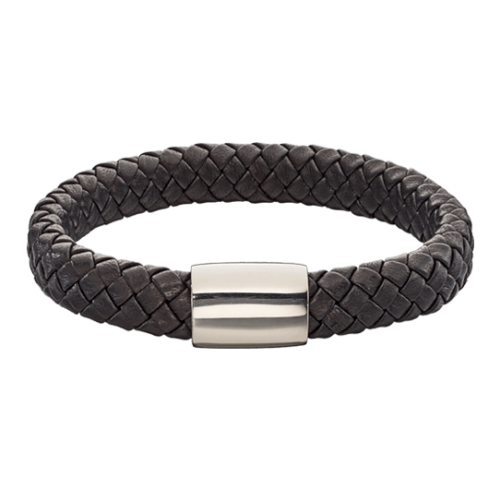 Our range of Mens jewellery is small, but it packs a punch. 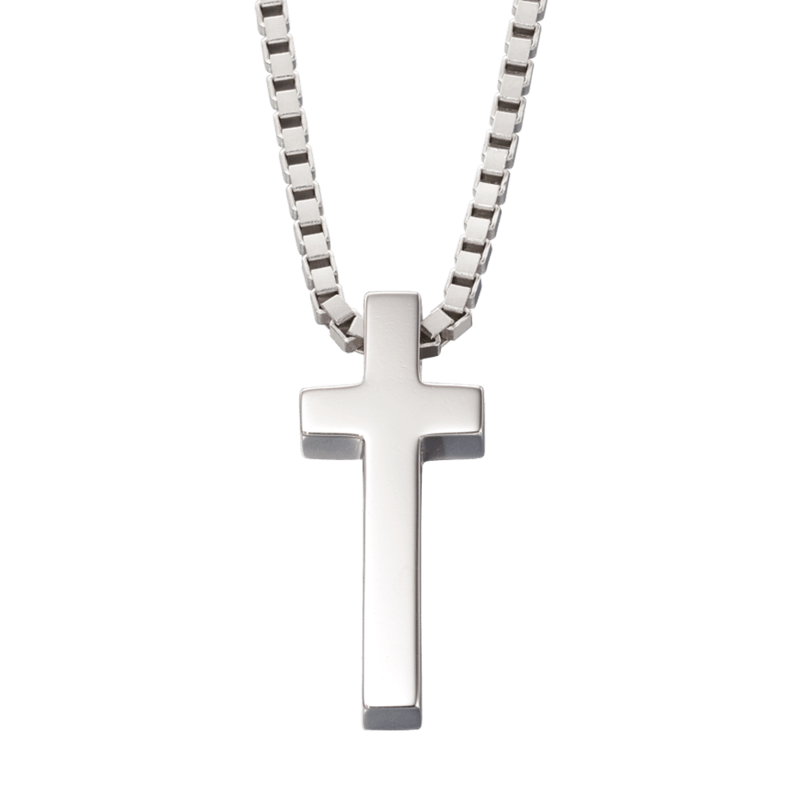 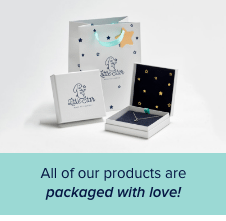 You don’t need anything more than a heavyweight mens silver cross on a chunky box chain or the perfect mens leather bracelet to get the ideal gift for him. 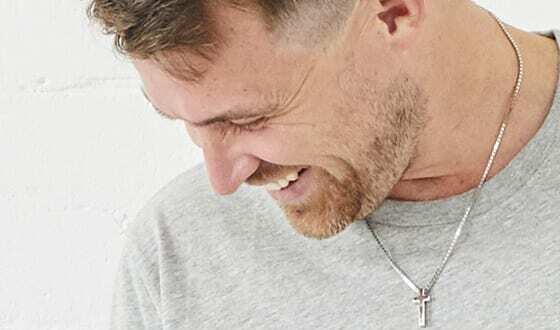 All of our mens jewellery is all engravable, so you can make it an even more personal touch and give him a gift to remember.